TRAINING, VACATION AND FALL RACES! I can not believe it is July already! The year is half over and looking back at the goals I set for myself for 2012 I haven’t done the best job of keeping up with all of them. 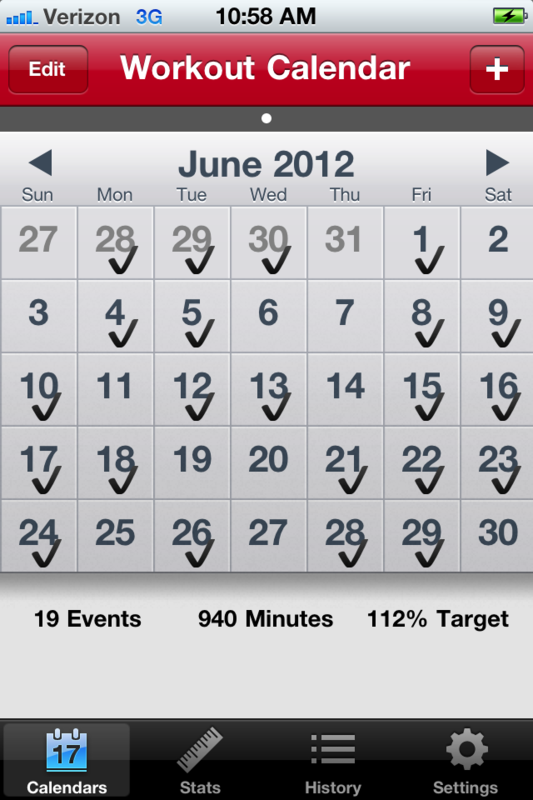 Fortunately though I think the best is yet to come for 2012 – some vacation time and lots of fall races! I really got back on track with running and working out in June (after some major slacking through the NHL playoffs), and starting in July I’m going to get back in the habit of posting weekly updates as I start training for some fall races. Tomorrow is the first day of the runDisney Goofy Race and a Half Training Plan which is what I am going to (loosely) be following this summer and fall as I get ready for WDW Marathon Weekend in January (Goofy is when you run the half marathon on Saturday and then the full marathon on Sunday!). I’ll need to make some adjustments to take into consideration the other races I’ll be doing this fall, but I am really excited to have a training plan to follow again because it definitely helps to keep me acountable for my runs. SO excited for this! I’ve never actually been out to Disneyland so this seemed like the perfect “excuse” to go. 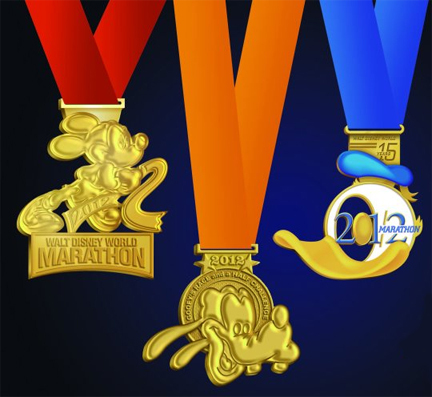 I’ll be running the 5k with my mom and sister and I’ll earn a runDisney Coast to Coast medal for the half marathon (you can earn the Coast to Coast by participating in an event in DL & WDW in the same year). This is a new runDisney race so I thought it would be fun to participate in an inaugural event! 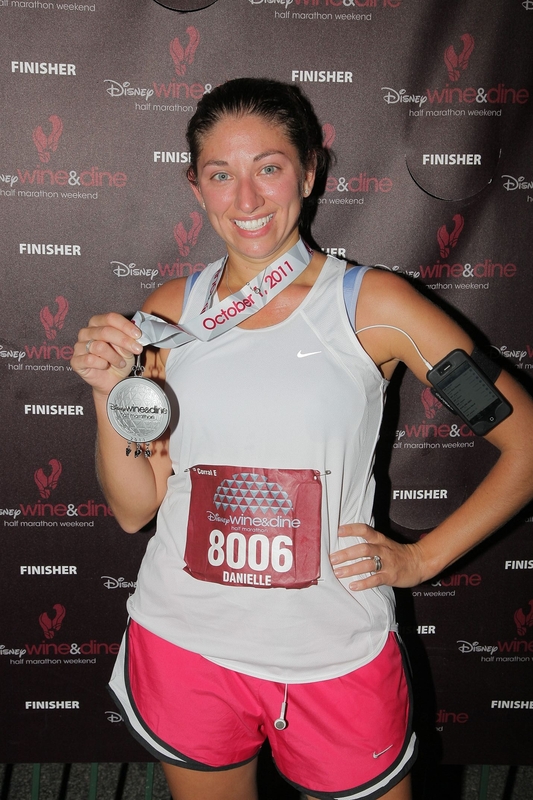 The Wine & Dine Half Marathon was my first race ever last year so I’m really excited to be able to do it again. 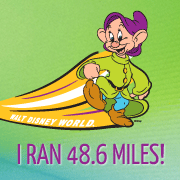 This time I’ll be staying with a few of my “Disney running friends” (as I call them) – Jen, Daniel and Patrick which I’m sure will be a lot of fun! W&D 2011 – my first race ever! So as you can see I did go a little runDisney crazy, but I just LOVE these races! I’m hoping to add in a few more races through the summer and fall, maybe another Warrior Dash or Tough Mudder. After this week (which can’t go fast enough!) Jason and I will be packing up and headed to Cape Cod for 3 weeks straight! 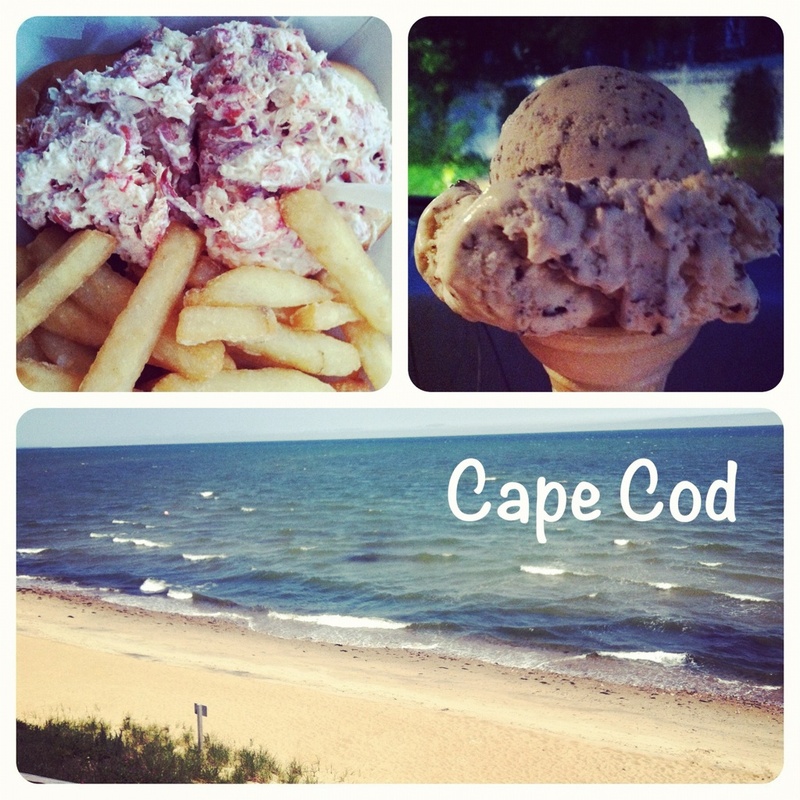 I really can’t wait, we are MUCH in need of a vacation and the Cape is just so relaxing. I’m looking forward to lots of seafood, ice cream, a whale watch, using our new paddle boards (which is a great workout!) and some new scenery for my runs! I’m hoping to post more often now that I’ll be training again and doing some fun stuff on vacation!